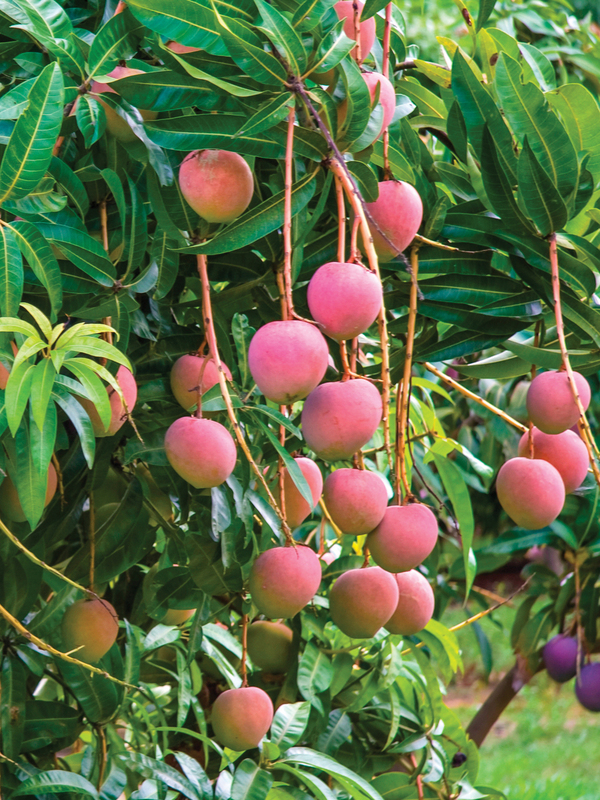 The three new varieties from the National Mango Breeding Program (NMBP) are available for commercial evaluation. AMIA is managing the release and the commercialisation process. 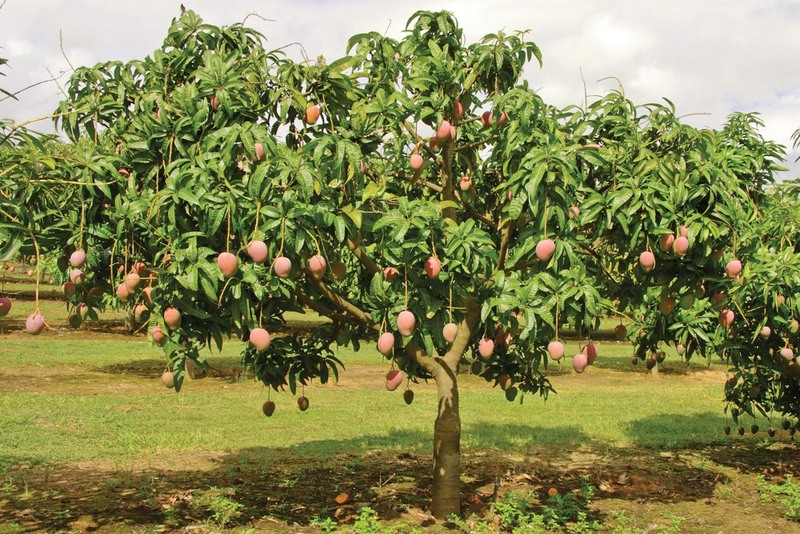 We are looking for three growers in each of the six main production regions to plant 500 of each of the three varieties (a total of 1,500 trees). The six regions are: Kununurra, Katherine, Darwin, Mareeba/Dimbulah, Bowen/Burdekin, Central/SE Qld. Growers outside the six regions are also welcome to apply. 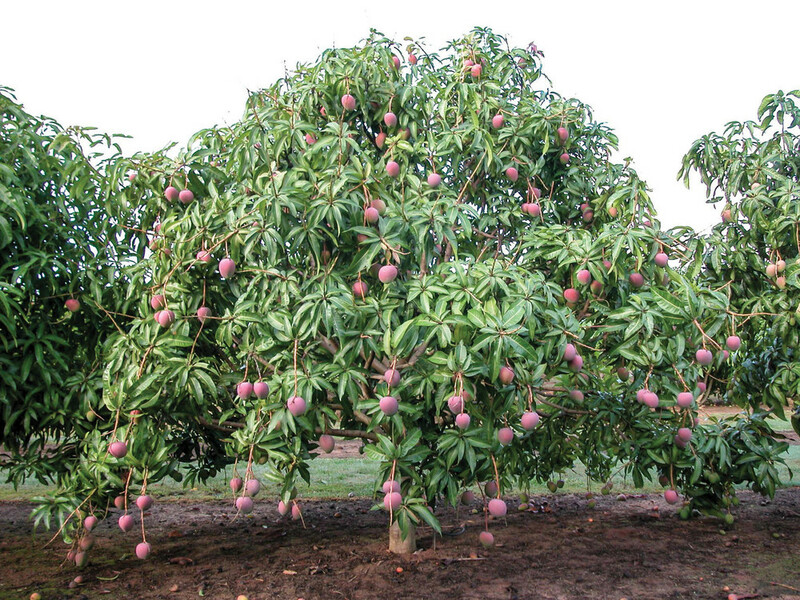 The criteria for selecting growers to be involved in this initial evaluation phase will be based on a range of criteria, including the need to be an existing grower and also have experience with mango production. 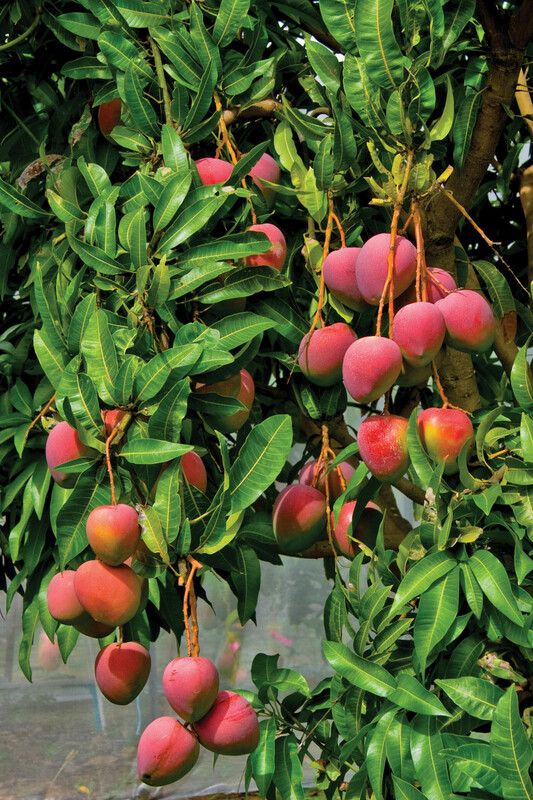 We are also looking for wholesalers and marketers interested in being involved with these exciting three new varieties from the commencement of the evaluation phase. It is not our intent to restrict the number of marketers. Even if you have provided your name in the past, we recommend you apply again. To apply, please contact Trevor Dunmall at AMIA, either at email: IDM@mangoes.net.au or by phone 0400 808 689.